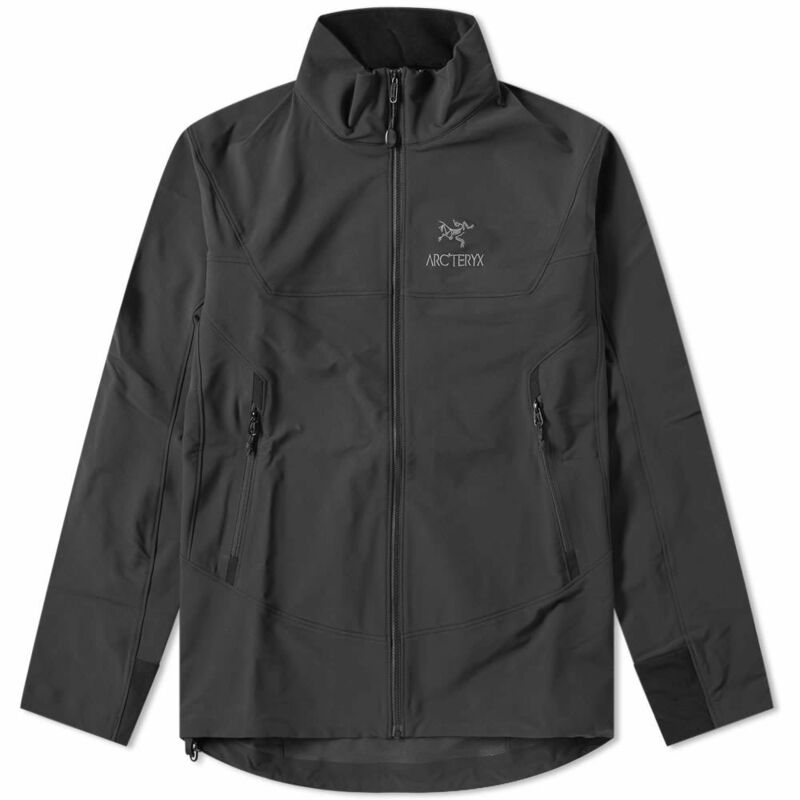 Arc'teryx is a Canadian-based outdoor clothing and sporting goods company founded in North Vancouver, British Columbia, in 1989. 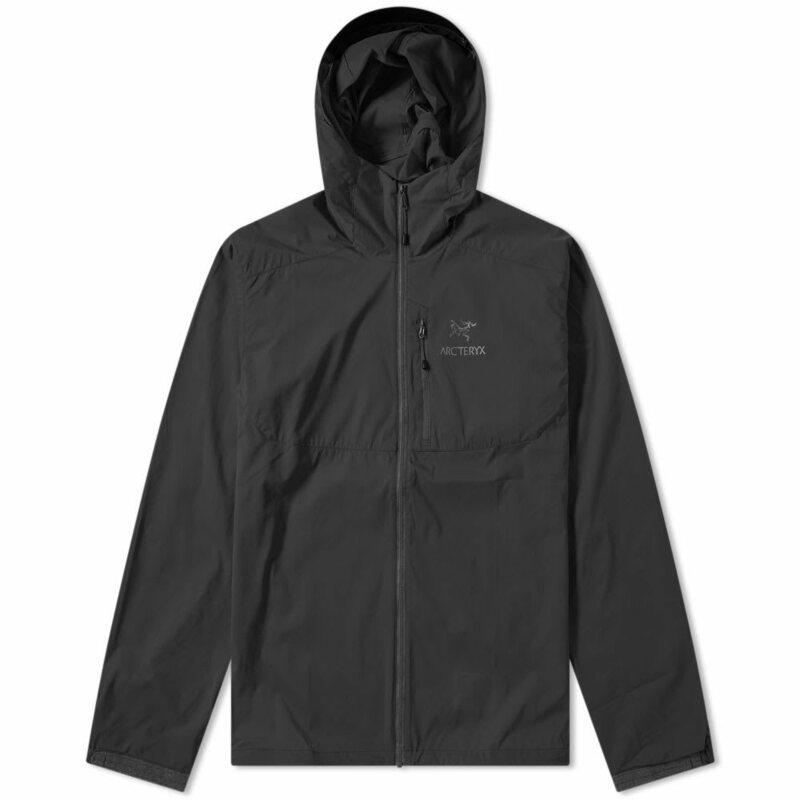 The name and logo of Arc'teryx refer to the Archaeopteryx, among the earliest known birds. 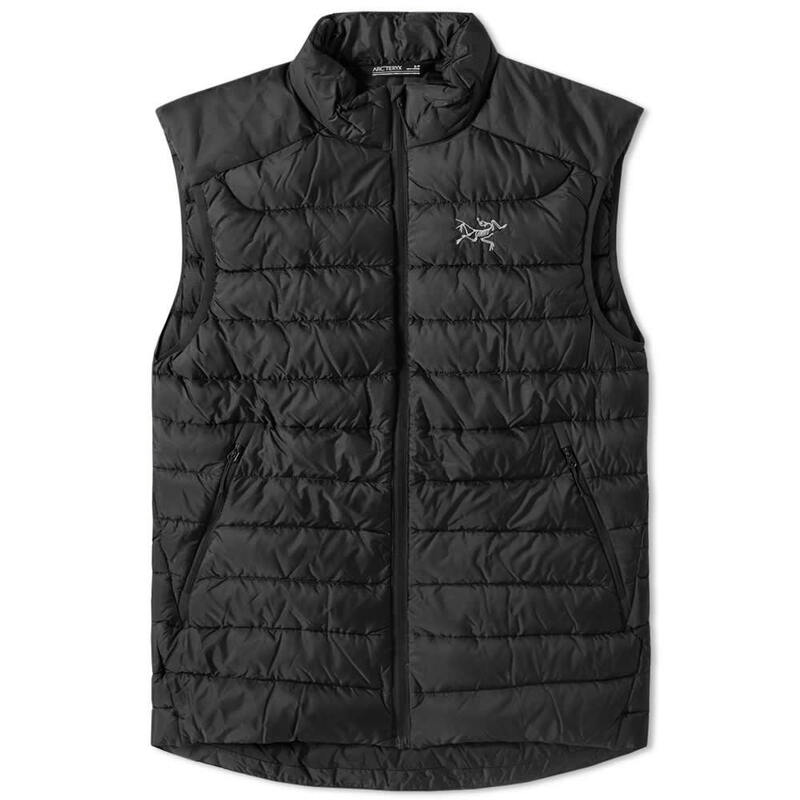 Originating in the rugged Canadian mountains, Arc'teryx produces highly technical garments built for performance you can rely on in the face of extreme conditions. 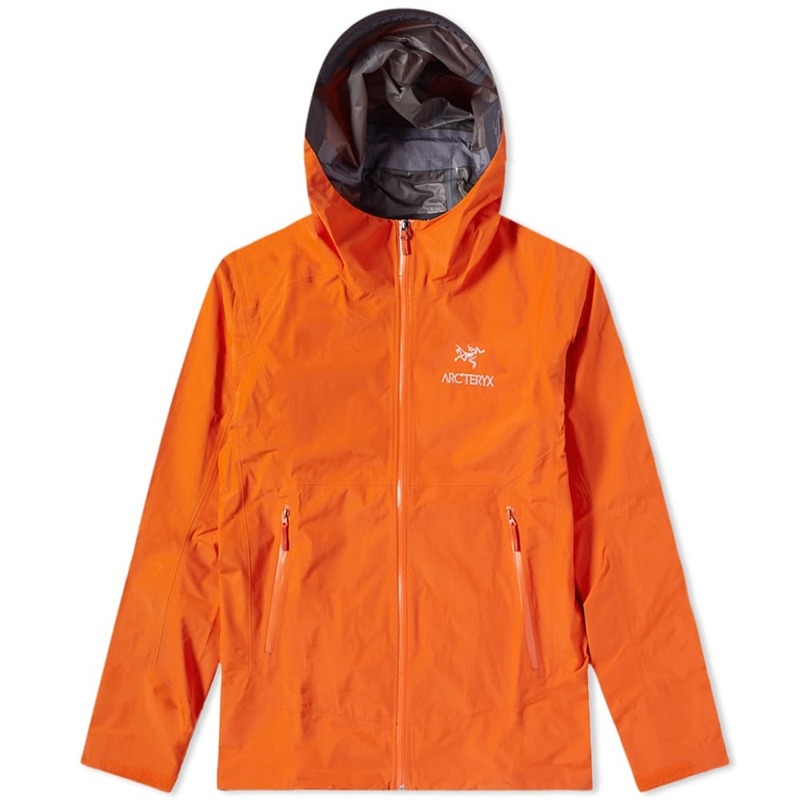 The continuously innovative firm is renowned for exceptional, protective outerwear. 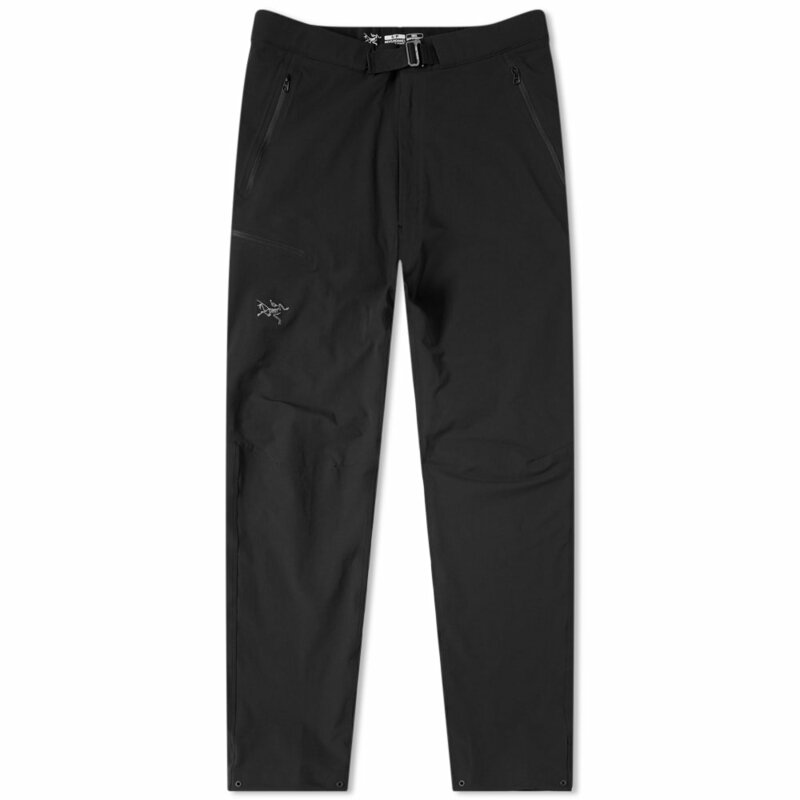 Arc'teryx currently has 158 items worth approximately $33,119 in total. The average item price is $210. 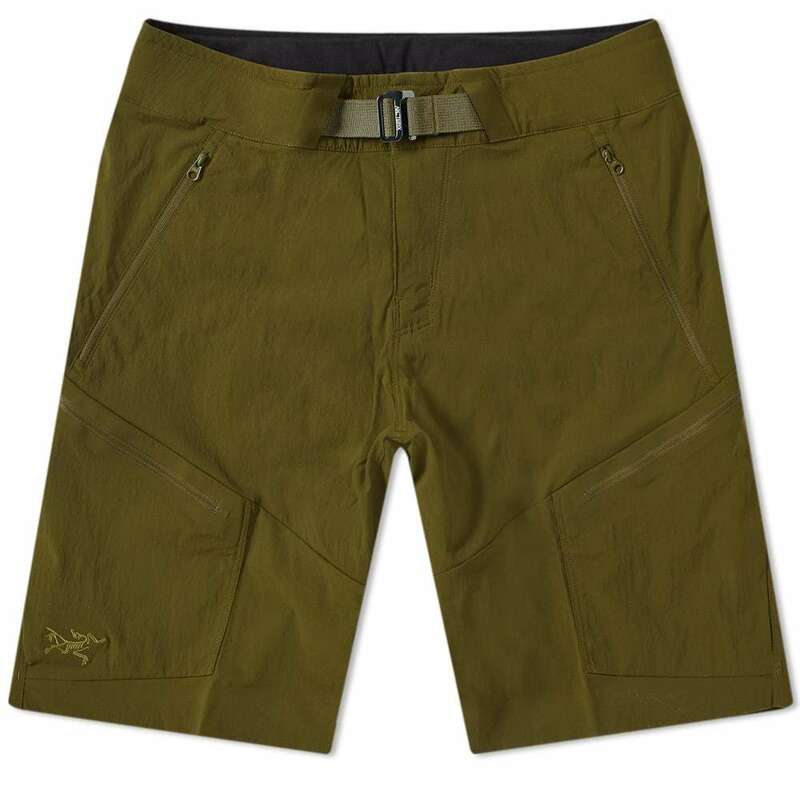 The main categroy is Cross-Body Bags, Hats, Gilets, Sport Outdoor Outdoor jackets, Clothing & Accessories, Sport Outdoor Outdoor base layers, Sport Running Running tops, Sport Ski and Snow Skiing Accessories, Sport Outdoor Outdoor accessories, Sport Outdoor Outdoor trousers Compression tights, Sport Outdoor Outdoor trousers, Sport Outdoor Outdoor jackets Base layers, and T-Shirts. 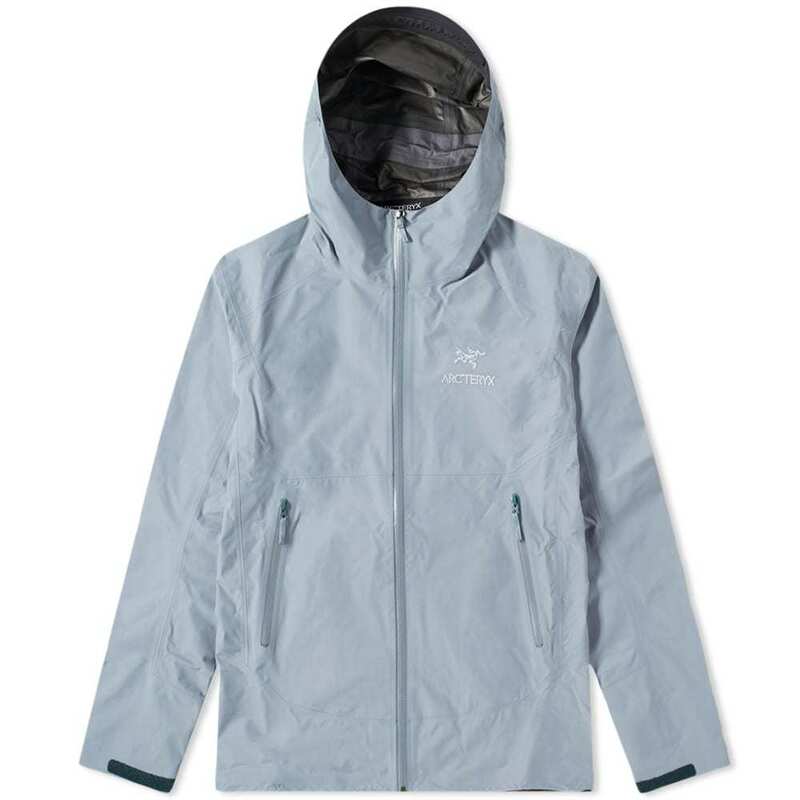 Arc'teryx was first added to CLOTHBASE on January 31, 2019 over 3 months ago.